Whether you are protecting your property or family, home security systems lower your risk of break-ins and give you peace of mind. We did the research to find the best home security companies in Phoenix. After review and comparison, our partners at ConsumerAffairs have determined that these companies offer the most reliable home security with easy installation and features like wireless technology, video monitoring and smartphone controls. 16015 W. Port Royale Ln. Everyone deserves to make thoughtful, informed purchase decisions. The local guides provided on this website are free for consumers. 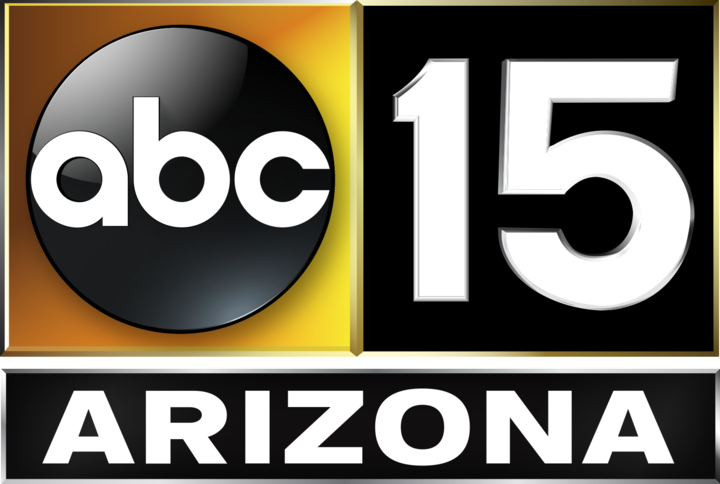 ABC15 may receive compensation from our partners. Learn more. Crime is prevalent in Phoenix, particularly central Phoenix. In fact, Phoenix is the ninth most unsafe city in the country, according to neighborhoodscout.com. Nearby cities like Chandler and Scottsdale have lower crime rates. However, other city suburbs like Glendale are even more dangerous than Phoenix. No matter where in the area you live, a home security system in Phoenix could protect you against crime. Police and fire departments monitor and respond to emergencies. In most cities, access to these resources requires an alarm permit. In Phoenix, the cost of an alarm permit and annual renewal is $17. In neighboring Scottsdale and Chandler, an alarm permit is $10, though Chandler residents over age 65 may receive a fee waiver. Glendale does not require an alarm permit. First responders are dispatched whether it’s an actual emergency or just a system or user error. False alarms cost the Phoenix Police Department millions of dollars and thousands of man hours. Because of this, police departments charge false alarm fees. Phoenix allows for one home security system false alarm within a 365-day period. Then the city charges $96 per false alarm. See the chart above for false alarm fines in Glendale, Chandler and Scottsdale. One of the best ways to cut down on false alarms is to ensure your home security system is installed correctly. Security systems can be professionally installed or they can be done yourself. DIY home alarm systems with wireless sensors are ideal for older homes with older wiring, like those in central Phoenix, where some homes date back to the 1940s. However, professional installation is always a good idea if you are not comfortable working with technology. If you live in newer subdivisions in Scottsdale or Chandler, especially on the outskirts of these cities, DIY home security and wireless security cameras may also be a good idea, and simple to install. Choose the type of installation based on the security system features and the company that you want to work with. Note that some companies only offer professional installation. Finally, another tip for selecting a company: Think about your potential to relocate. Some local companies may not be able to move your system to another city or state, whereas a nationwide provider with a simple wireless system can. Vivint combines smart home control with security. Professionals assist with selection and installation of wireless controls. Monitor everything at once, from your doorbell camera to door locks and thermostat—great to keep an eye on the AC in Phoenix summers. This company is ranked #1 in customer satisfaction by J.D. Power and Associates and praised by tech reviews in Forbes and PCmag.com. With Protect America, you can monitor your home anytime, anywhere through 24/7 live video monitoring thanks to wireless security cameras. The DIY home security system is customizable and professionally monitored to send Phoenix police an emergency response when necessary. You can also opt to add smoke and fire monitoring or garage control to your system. Protect Your Home uses ADT to secure your residence with their high-tech equipment and monitoring 24/7. Systems include ADT motion sensors, intruder and burglar alerts and a digital LCD touchpad. ADT Pulse technology lets you control the system remotely from your fingertips. Technicians get great reviews for being professional and clear during the installation process. JPG Security is a unique option for Phoenix residents. The owner is a former police officer and law enforcement trainer who now helps customers select the right home security system based on their specific needs. Locals overwhelmingly give JPG Security five-star reviews, and the company supports disabled veterans and fallen police officers through non-profit organizations. Locally owned and operated in Arizona, Titan Alarm boasts state-of-the-art home security features and video monitoring. You can monitor and control the automated system through the internet or a smartphone app. Titan only uses employees to install and service systems, though some reviewers note a delay in customer service response.